Every aspiring digital nomad needs a good set of reliable gear to carry them through their travels. I was no exception. For those who haven’t taken the plunge yet, I thought it would be helpful to write up a post with all the travel gear that I use when moving and working from country to country. Getting the right gear can be a big part of smarter travel for a digital nomad. 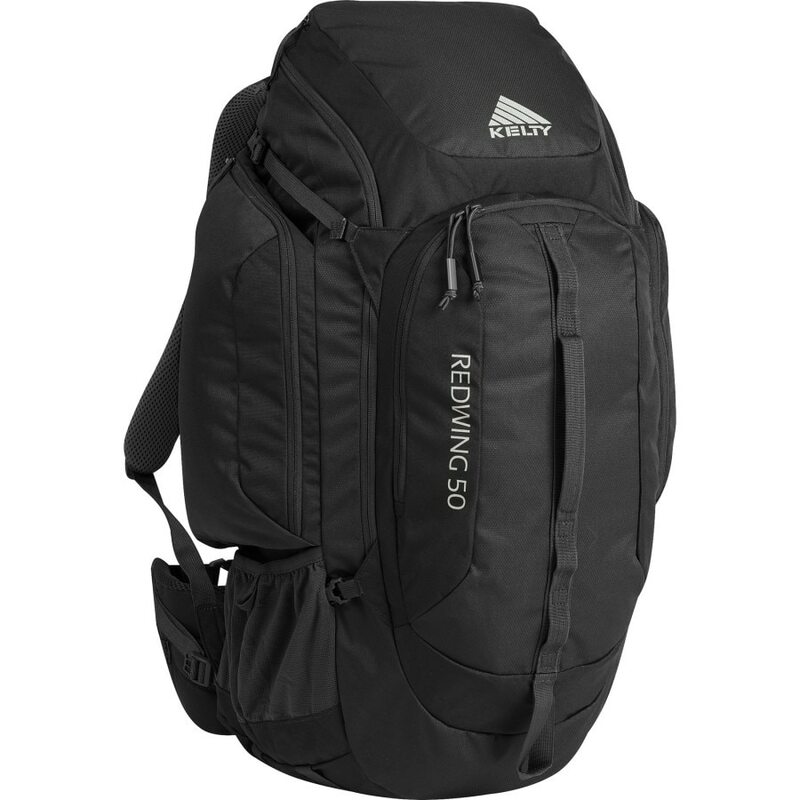 My Kelty Redwing backpack was recommended by a salesman at the REI store and it was a great recommendation. It’s roomy, durable and infinitely adjustable. It’s also pretty comfortable when trekking through an airport, on public transportation and to your first lodging when traveling. It also fits in a carry-on bag compartment on most planes, but I generally opt to check it. On the various international flights I’ve been on, a checked bag is included. I just prefer to be free from any major baggage. This lets me take my time getting on the plane and makes the boarding and deplaning experiences much more comfortable. I use a Coach messenger bag that was a gift. However, something fancy isn’t necessary – any messenger bag will do when transporting your laptop and other work stuff to and from your home. I use it as a carry on bag on the plane, as well. With the amount of walking I do, I needed a good pair of reliable and comfortable walking shoes. After trying a bunch of different ones on, I settled on the Sketchers GoWalk 2 shoe. They slip on, they’re super comfortable while walking and they look kind of cool (I think so, anyway). Here’s a link for men’s and for women’s versions. I wouldn’t be much of a digital nomad without the digital part. I mainly carry three devices with me, each serving a different purpose. My laptop is a MacBook Air. It is pretty awesome. Even though I’ve always been an anti-Apple guy, I have to admit that this is one sleek and well-crafted laptop. It is very light for traveling, as well. If I could deal with a smaller one, I might have gotten one of the 11-inch ones. However, I’m an old man (36! ), so I need a bigger screen to comfortably work on it all day. Once you get used to the software, it is really easy to use. I prefer to do my reading and social media browsing/posting on a small tablet. I use a Google Nexus 7, because I prefer the Android experience over an iPad. Also, the Nexus 7 (at least the one I have from a few years ago) has a great soft leathery back that an iPad doesn’t. I always felt like the iPad’s metal frame was just uncomfortable. However, if that’s your thing, there’s also the iPad Air. I definitely prefer the smaller form factor, particularly when reading Kindle books. 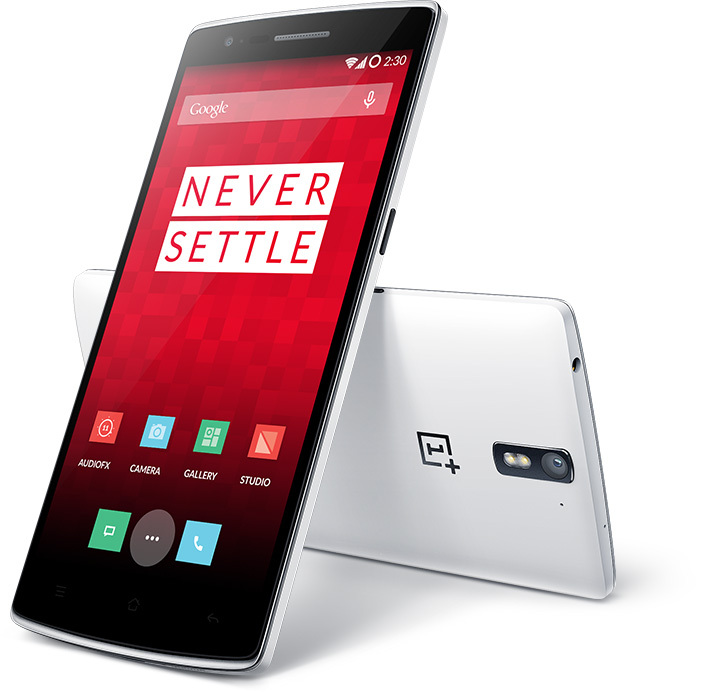 Currently, I am using a OnePlus One. I love it. However, it is currently only available through invite. Some good alternatives are the Nexus 5 or Nexus 6 (though I guess you could get an iPhone, if you really wanted to). Basically, you want an unlocked phone, so you can swap out SIM cards in each country you visit, Jason Bourne-style. Having cellular data coverage is great when dealing with flaky cafe and hotel WiFi. That’s all the gear you really need. In addition to this is the clothing that you wear and any other important stuff you require for your business. I’ll have a post with my packing list up next week. Have a different set of gear? I’d love to hear what you use. Please post it in the comments!